Suzhou 3ctest is a Chinese manufacturer offering quality transient immunity test equipment. 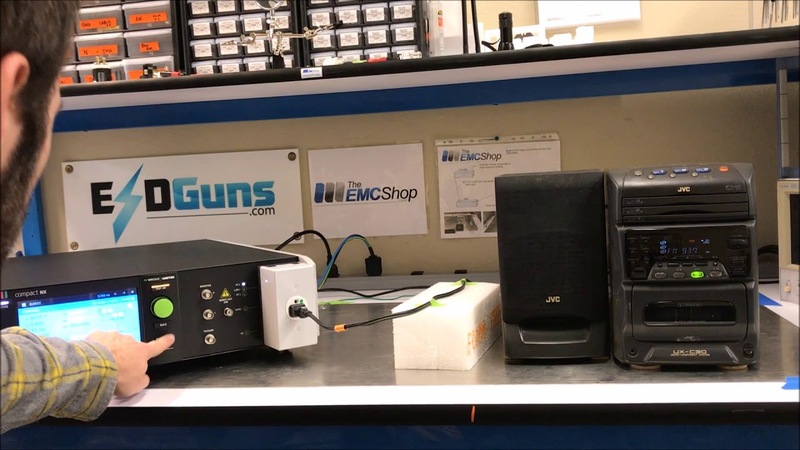 The EMC Shop has worked closely with 3ctest and has began distributing after several evaluation and quality checks of the test equipment - which produces reliable, repeatable results. 3ctest There are 71 products. 3ctest has developed an economic compliant automotive transient system that generates the desired pulses in ISO 7637, ISO 16750-2 as well as the Ford, GMC and other manufacturer specific standards. 3ctest has a fully compliant test system that meets RTCA/DO-160F/G Section 22 lightning induced transient susceptibility test, also suitable for the MIL-STD 461G CS 117. 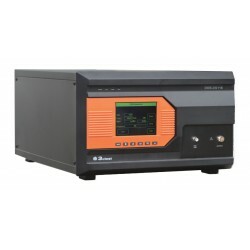 3ctest offers an assortment of surge generators that comply to a variety of test standard and offered in several voltage levels. 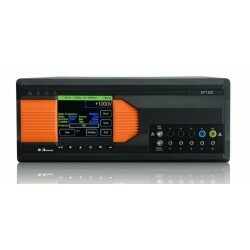 Configure a custom 3ctest surge generator to include the standard IEC 61000-4-5 combination waveform as well as a vareity of Telecom surge waveforms (1.2/50us, 8/20us, 10/700us, 5/320us). 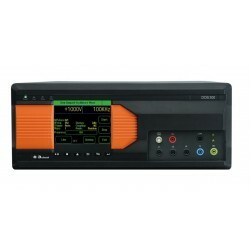 3ctest has a wide range of EFT/burst simulators with built in single and three phase CDN's, capable of a variety of voltage levels to meet IEC 61000-4-4, IEC 61326-1 and more. 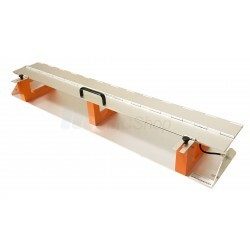 Rent, buy or lease 3ctest ESD Guns. 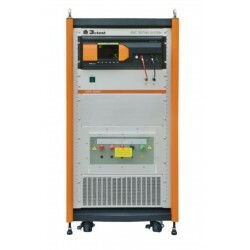 The EMC Shop speciailizes in RFI and EMI test equipment systems. 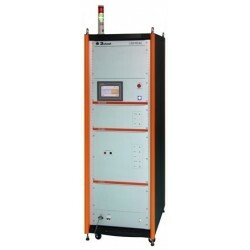 3ctest offers power fail simulators for large and small powered AC or DC equipment to meet IEC 61000-4-11, IEC 61000-4-29 and more. 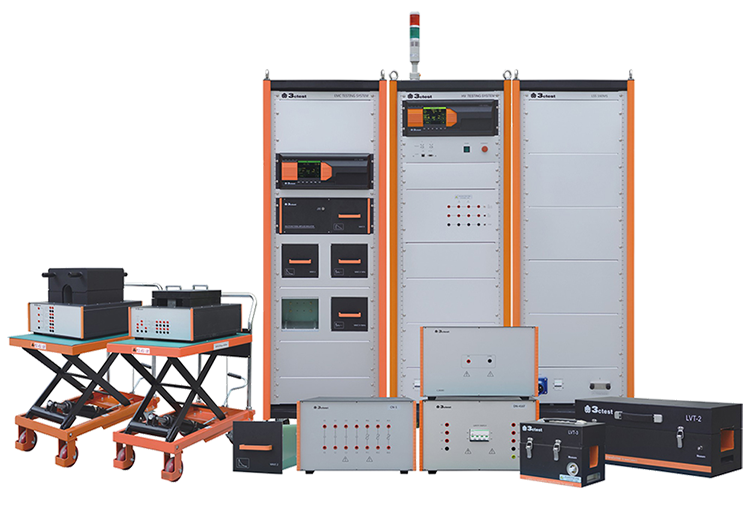 Rent buy or lease Magnetic field EMC testing equipment for IEC 61000-4-8, IEC 61000-4-9, or IEC 61000-4-10. 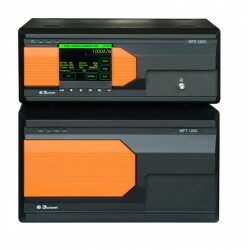 The EMC Shop speciailizes in military susceptibility test equipment systems. 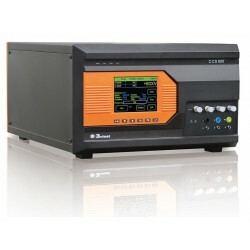 Rent, buy or lease 3ctest MIL-STD-461 Pulsed, Lightning and Damped Sinusoid Transient Generators. Meet MIL-STD-461 C115, CS116 and CS117. 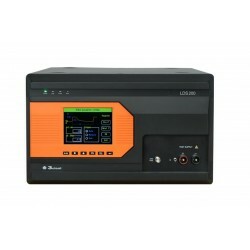 3ctest offers ESD Simulators, Multifunctional immunity simulator, EFT/Burst Simulators, Surge simulator, Power frequency magnetic field simulator, AC/DC magnetic field simulator, Pulse Magnetic Field Simulators, Power fail simulator, DC power fail simulator, Ring Wave Simulators, Damped Oscillatory Wave Simulators, Fast/Slow damped oscillatory wave simulator, Coupling/Decoupling Network and Software.